Linkwell Services plans, designs, develops, markets and maintains web presences to help small and medium sized firms reach key customers— effectively and affordably. From the first time we connect with you, we are committed to building a lasting relationship. You can expect responsive service, timely turnaround and easy access to our talented web experts. We are there to support your business objectives with dynamic Internet marketing solutions that evolve as your needs change and grow. 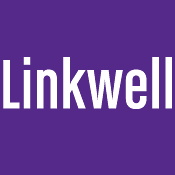 Linkwell Services provides a unique blend of business, marketing, design and technical skills to firms who want to develop or enhance their strategic Internet presence. Whether you're launching a new website, enhancing an existing one or creating marketing collateral, we help you make your Internet presence known. 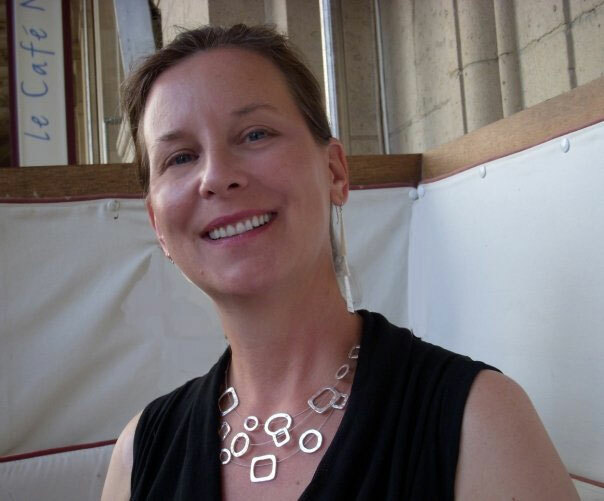 In 1995 Martha Stone-Martin founded Linkwell Services to bring the excitement of Internet technology to small and medium sized firms. Prior to Linkwell Services, Ms. Stone-Martin was the Program Director of FARNET, an association of Internetworking technology companies. She also held various management, marketing and financial positions at Digital Equipment.